Soundequip has been appointed as the distributor of SONOSAX products. They will be responsible for SONOSAX sales in Australia. Soundequip was established in 1987. They sell and rent production audio and video equipment for television, outside broadcast, reality TV, motion picture, radio, education, government, defence and other industries. Offices and showrooms are in both Melbourne and Sydney, and Soundequip assists clients in every state and territory of Australia. This is a maintenance update. Full changelog and update file can be found on the SX-R4+ page. SONOSAX is pleased to announce that SX-R4+ firmware version 3.0 is now available for download. Due to the number if new figures and improvements, the new version is named V3.0. The full changelog and the update file can be found on the SX-R4+ page. 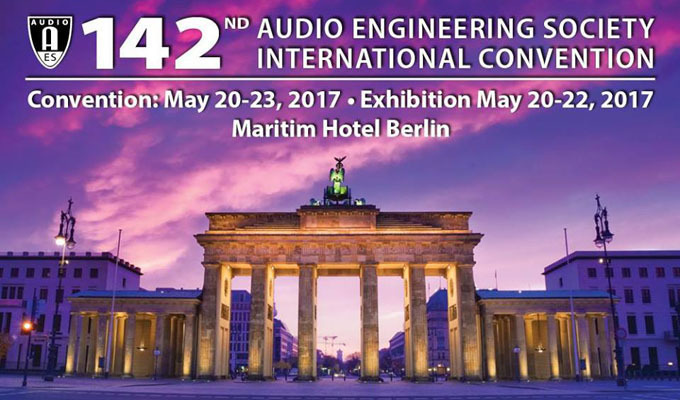 Th next AES Convention will take place in Berlin, May 20th to 22nd. SONOSAX will be there as co-exhibitor on ZEIGERMANN_AUDIO booth nr 200. ZEIGERMANN_AUDIO was appointed co-distributor in Germany aside Gruppe3 during the last Tonmeistertagung in Cologone, we are pleased to join Volker and his team on their stand for this AES Convention. Most of the SONOSAX product range will be presented. 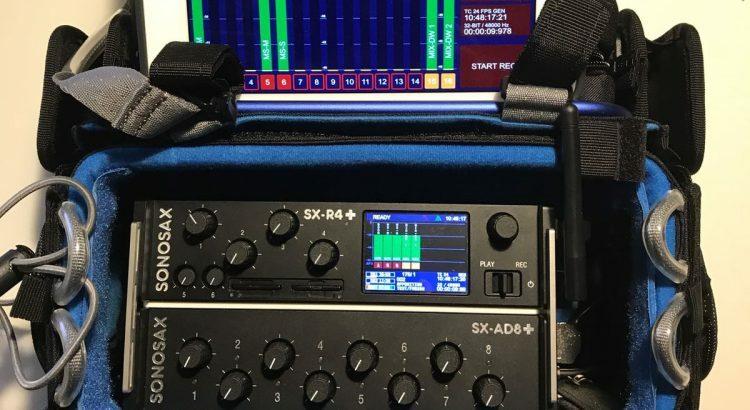 The new AVB interface for the SX-AD8+ will be demonstrated on the booth, as well as the latest firmware version for the SONOSAX SX-R4+. We are pleased to exhibit again at the next AES Convention, June 4-7 at Paris’ Palais des Congrès. You are more than welcome to visit us on our booth #25. 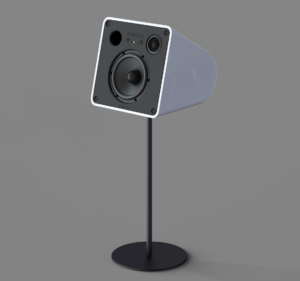 We will present our full range of products including our new SONOSAX + series as well as our two ways active loudspeakers ADN-2A.